April has been a fantastic month for new online casino sites and if you’ve been keeping an eye out for the latest and greatest sites to appear, then you already know that there are some true gems out there. 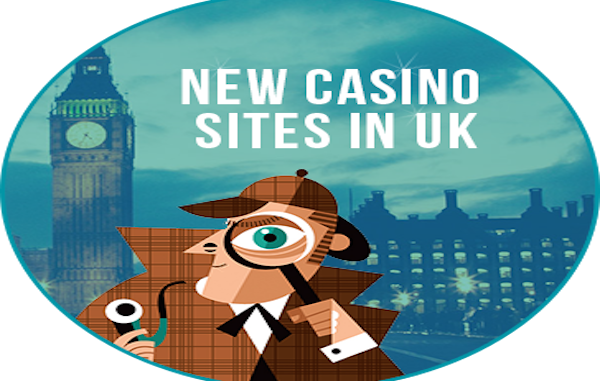 Not had a chance to take a look at the latest casino sites to launch in the UK? Not to worry, we’ve rounded up 10 of the best new sites for you. If you’re struggling to find an exciting new online casino site in the UK, then take a look at our April monthly round-up! The vibrant Mega Reel casino site is all centred around a popular jackpot feature, the mega reel. Each registered player has access to the running promotions and bonuses, as well as a library of more than 500 slot machines to play on. The sign-up deposit bonus also grants players the ability to win 500 free spins on Starburst. Sports Nation casino specialises in all things sport, but also offers up a range of live casino games and fan-favourite casino games. Straight from the site, you can check out the current in-play and live schedule of the biggest sporting events, ranging from soccer to golf, and even handball. The casino rooms have a large number of popular slots, jackpot slots, and card and roulette games. 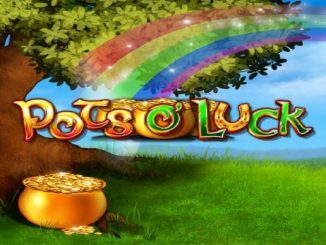 Packed full of promotions, the Slots 52 casino site features many of the latest online casino games, including a large range of online slot machines. An initial deposit on the colourful site will land you with a free spin on the mega reel, which can reward players with 500 free spins on the Starburst slot. 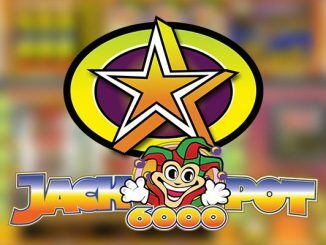 Jackpot slots and bingo are also playable on the new site, along with the ability to collect progress trophies. So Many Slots is a site that lives up to its name with an impressive selection of online slot machines to play on. There are more than 350 active slots on the site, many of which are jackpot slots with additional bonus rewards. From the site, you can also play a number of bingo games, both low stake and high stake. Casino Wishes offers an outstanding welcome bonus on the first three deposits; worth a maximum of £500. The casino site features an extensive list of online slot machines, alongside popular table games, video poker rooms, and jackpot games. There is also a selection of additional games that play out slightly differently, for players that are after something new. Second Deposit Bonus: 50% match between a minimum of £20 and maximum of £200. Third Deposit Bonus: 100% match between a minimum of £20 and maximum of £200. With a fun, vibrant, and exciting layout, the Amazing Casino site is an eye-catching addition to the latest casino sites to launch in the UK. The site offers the popular free mega reel spin to all new players who make their first deposit on the site, with a jackpot of 500 spins on Starburst on offer. 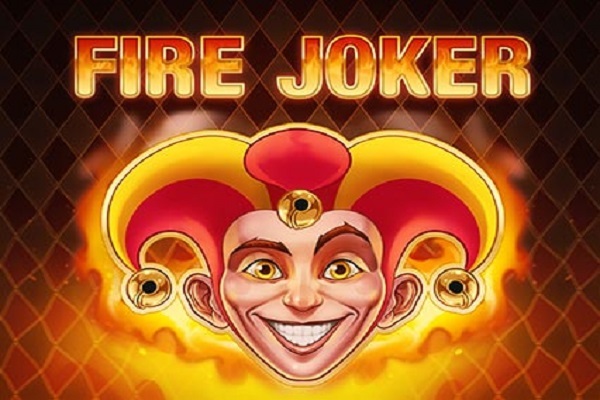 Players have many of the latest slots to play on, along with jackpot slots and bingo games. Amazing Casino also offers a trophy progression system with additional bonuses. Every new player who joins up to Well Done Slots gets a chance to win up to 500 free spins on Starburst, as well as other top prizes on the mega reel. Well Done Slots host tournaments for players, offer the trophy progression bonus system and have an extensive category of new and classic slots to play on the site. Planet Fruity offer an impressive welcome package, with three different bonuses that match the first three deposits, and an additional 50 free spins on Starburst when you make a deposit for the first time. A variety of slots and casino games are available to play on the site, along with some top promotions and jackpots for players to enjoy. Roulette, blackjack, and live casino room play is also available. Mr Wolf Slots is a fun new casino site with an exciting theme and a whole host of top online slot machines. Like many of the most recent casino sites to launch, players get to take a spin on the mega reel for free when they make a deposit. The site has numerous games, including low to high stake bingo rooms. 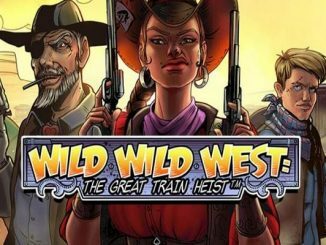 EU Casino offers players the chance to play on many of the latest slots as well as a large selection of other popular casino games. Card games, video poker, roulette games, jackpot games, and a live casino is available. A number of promotions are open to players, as well as access to the VIP room and entrance to tournaments held on the casino site. Online casino sites seem to be as popular as ever, with the proof laying in just how many casino sites are out there to check out, and just how many are emerging each and every month. Whether you’re after the latest slots, exciting welcome bonuses, or live casino games to play, one thing is for sure, there is no shortage of brand-new sites to take a look at.